offroadTB.com • View topic - Ruffryder59's 2005 Trailblazer build thread!! 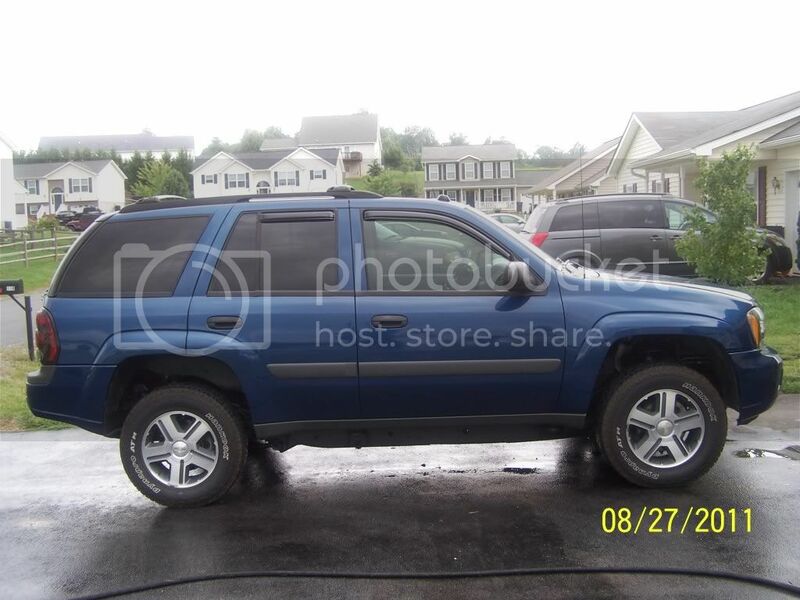 Ruffryder59's 2005 Trailblazer build thread!! Figured I would start a build thread since I finally have a few things done. It may take time to all come together but thats what a build tread is all about. Suspension Modifications: None installed yet. Soon to come markmc's old lift front and rear, Z71 rear springs,and 88 springs in front. 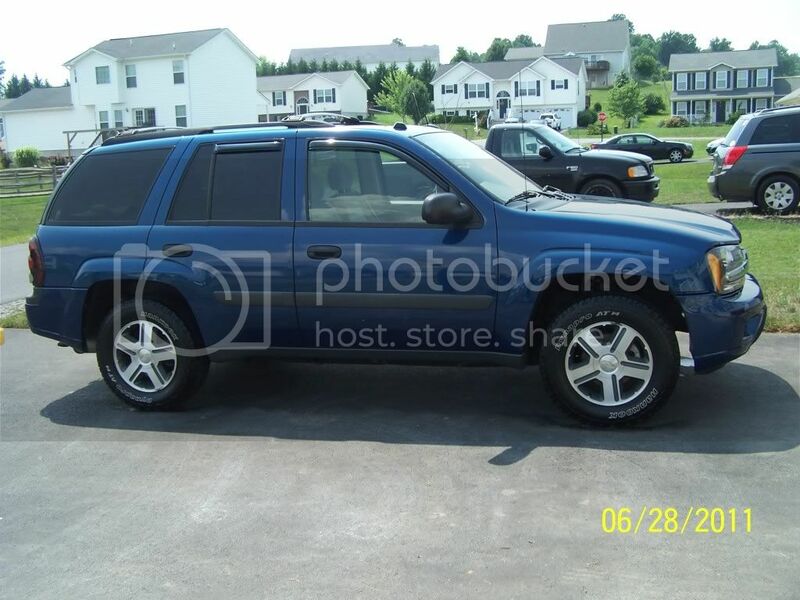 Exterior Modifications: Markmc's 3 inch body lift, Drivers/passengers window tint 35%, and Vent visors. Last edited by ruffryder59 on Sun Aug 28, 2011 11:56 am, edited 5 times in total. 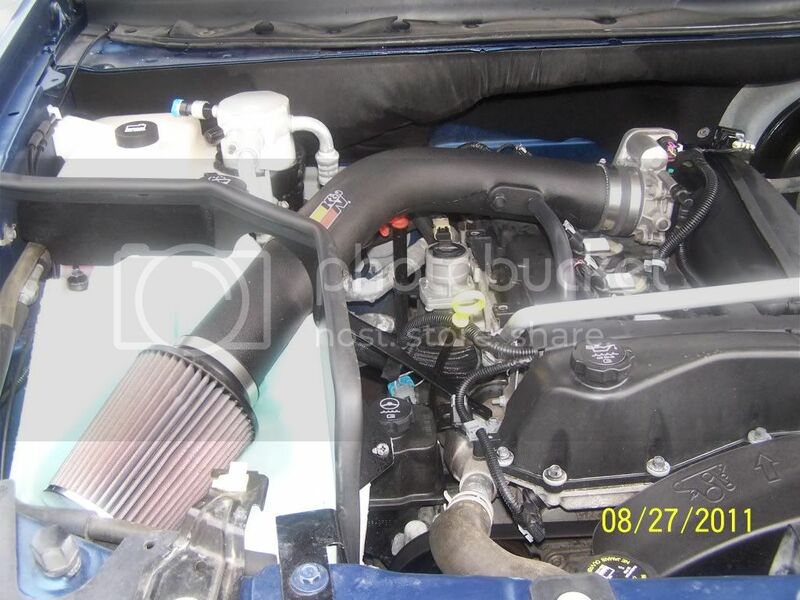 Re: Ruffryder59's 2005 Trailblazer build thread! !